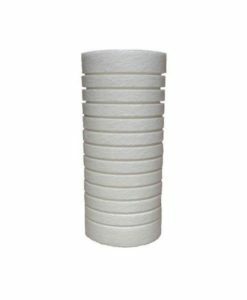 Replacement water filter cartridge for Everpure Pro Series 3500 (EV9300-35, EV9300-36). 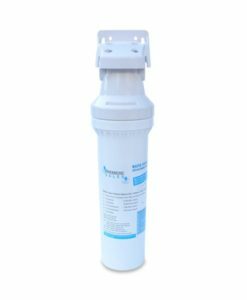 Reduces cyst, sediment, chlorine, chloramine, and offensive tastes & odors. 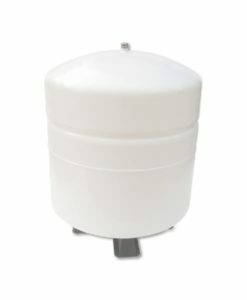 Tested to NSF standard 42 & 53. 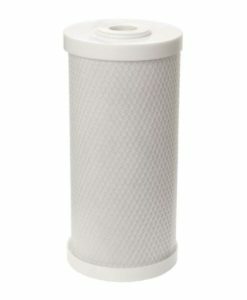 2,500 Gallon Capacity Replacement Filter Cartridge for Everpure Pro Series 3500. 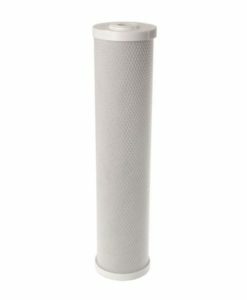 Fits the same as Everpure EV9300-35, EV9300-36,EV9300-25, EV9300-26. 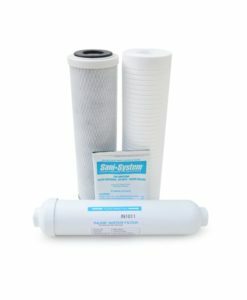 The PSE-3500S is a better preforming alternative to the Everpure Pro Series 3500 EV9300-35 filter. 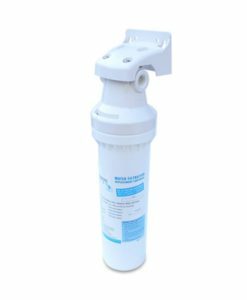 It is a professional series water filtration cartridge that reduces VOCs, lead, sediment, oxidized iron & manganese, and chlorine taste & odor. 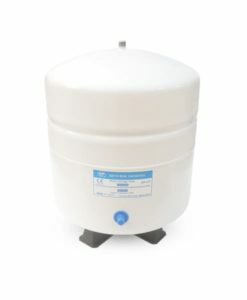 In addition, the PSE-3500S has a capacity of 2,500 gallons whereas the Everpure original equipment has a 300 gallon capacity. 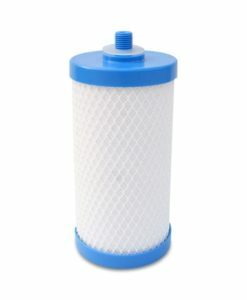 Enjoy better tasting water with this high quality carbon block filter. 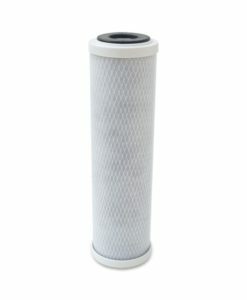 Compatible replacement water filter for Everpure Pro Series 3500 (Everpure EV930025, EV930026, EV930035, EV930036). Be sure to change your water filter cartridges on a regular basis as part of a preventative maintenance program. Typically this is every six months to one year depending on your usage. 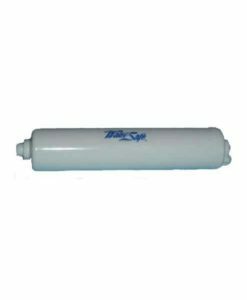 Always change cartridges when their capacity is reached or when flow becomes too slow. 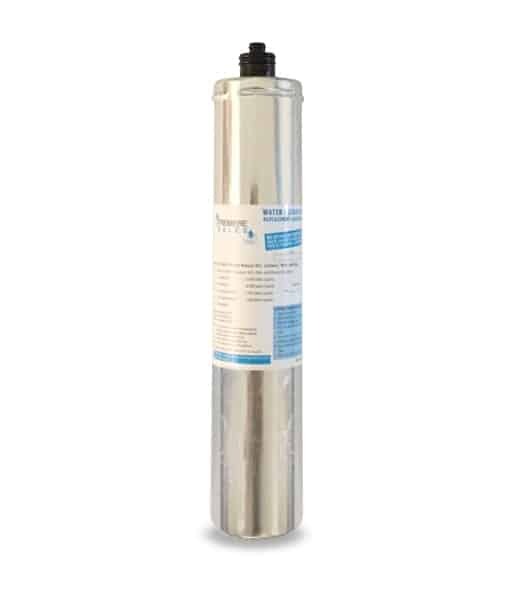 The PSE-3500S is a quick-change water filter that installs easily into the manifold. Please install vertically so that the cartridge can hang down.